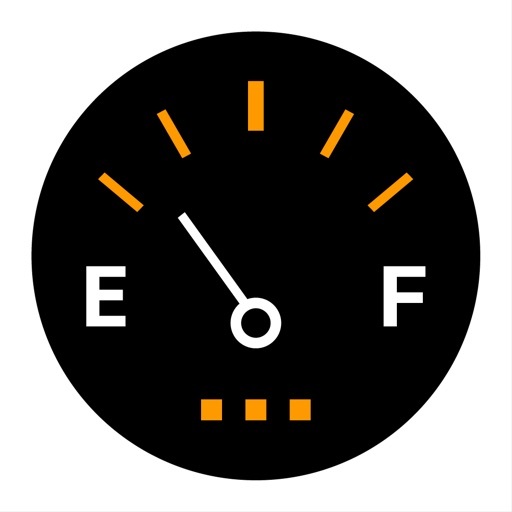 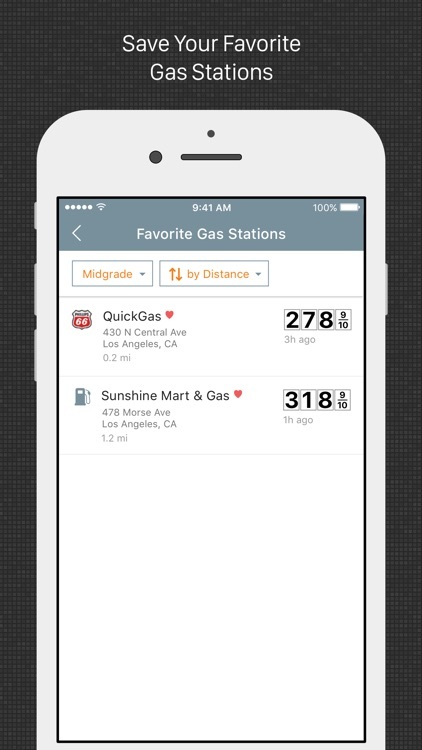 Do you hate it when you pull out of a gas station and see cheaper gas right around the corner? 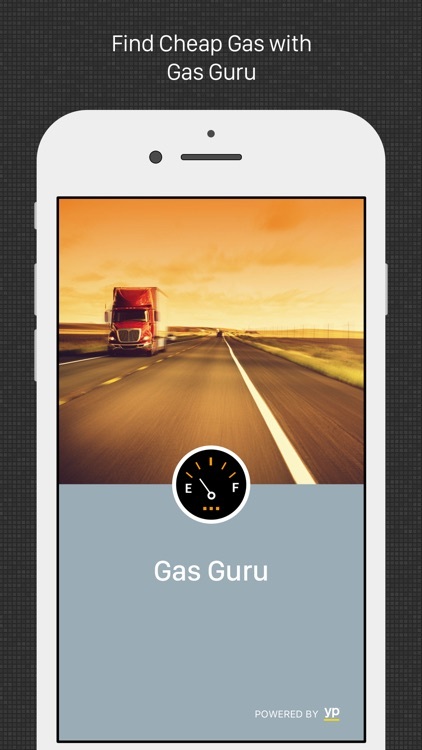 Gas Guru’s the answer. 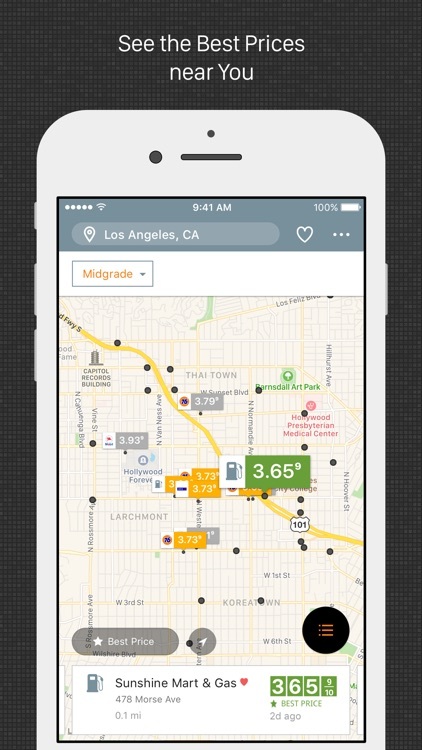 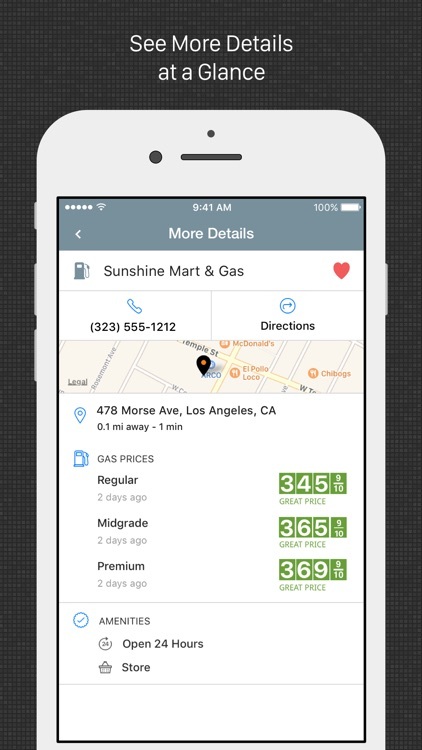 It shows gas prices with easy to read maps so you can zero right in on savings. 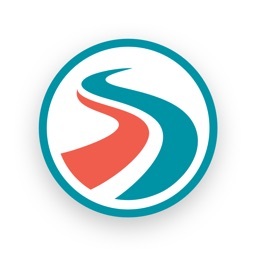 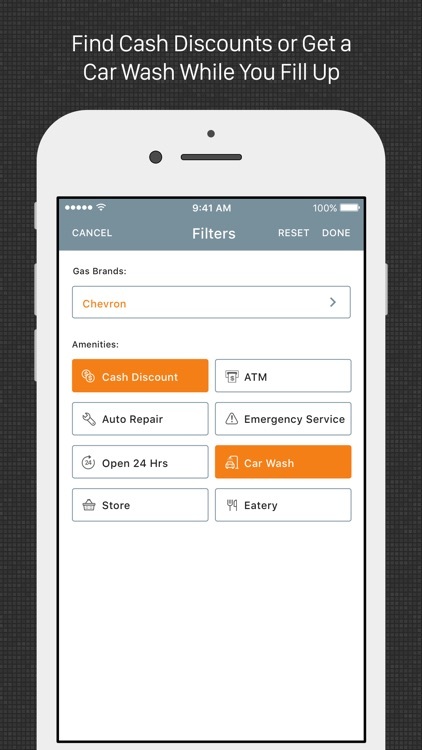 Download the app, start your engines, and burn rubber without burning bucks. 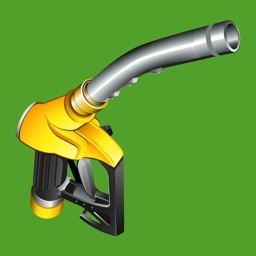 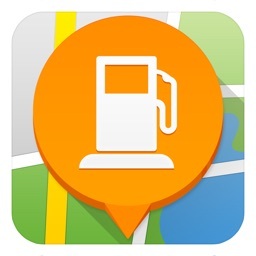 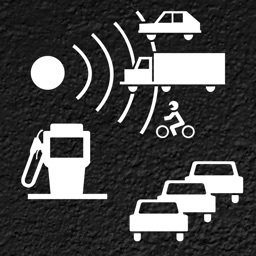 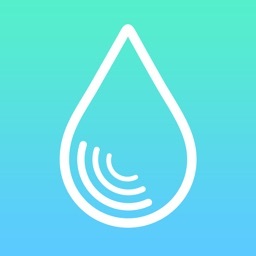 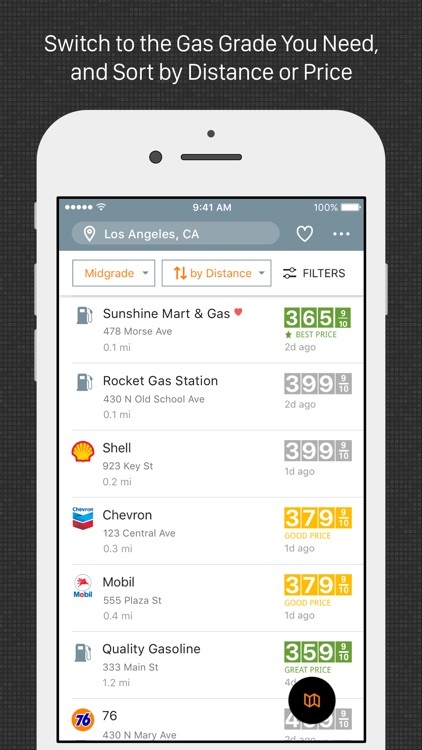 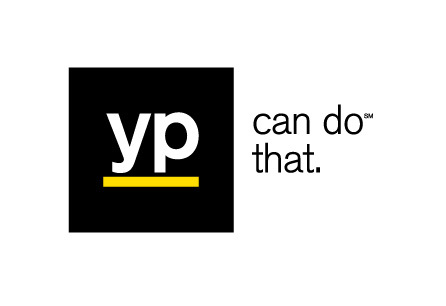 Find business details and gas station prices easily with apps updated for the Apple Watch.